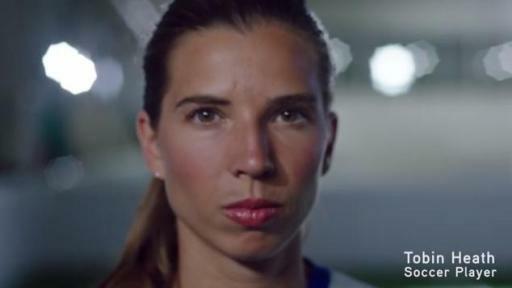 Fort Worth, Texas, September 25, 2017 – Alcon, the global leader in eye care and a division of Novartis, is launching a new consumer education campaign called Invisible Edge with the help of Olympic gold- and silver-medalist Laurie Hernandez and two-time gold-medalist Tobin Heath. These star athletes will be shining a spotlight on the importance of clear vision, including the role of top-performing Alcon DAILIES® contact lenses in helping give “everyday” athletes an edge while competing at any level. The Invisible Edge campaign is based on a new survey that found clear eyesight tops the list of attributes that help nearly three in four “everyday” athletes perform at their best. 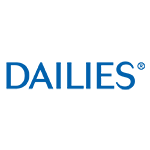 Alcon recently fielded a survey of 1,000 “everyday” athletes, age 18 and over, who currently play a team sport competitively (intramural or recreation league) or individually (e.g., golfing, cycling or running a marathon). The survey aimed to uncover attitudes, beliefs and values placed on the role of clear and comfortable vision in competitive settings, and how it can provide athletes with an invisible edge on and off the field. For everyday athletes who wear contact lenses, clear eyesight is the most important characteristic for performing at their best. Most everyday athletes who wear contacts say the lenses give them an added edge during competition. Many everyday athletes acknowledge that clear vision is important, yet they say it is most likely to be taken for granted. 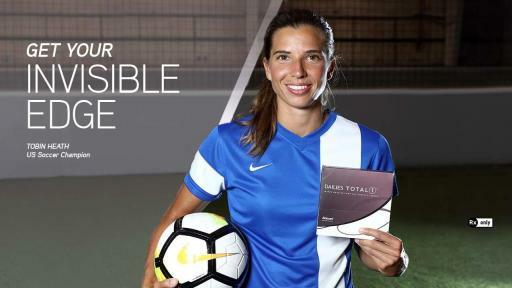 Throughout the campaign, Tobin Heath will be sharing her personal and professional experiences with DAILIES TOTAL1® contact lenses. These daily disposable lenses feature the world’s first and only water gradient technology, creating a cushion of moisture on the eye for comfort. 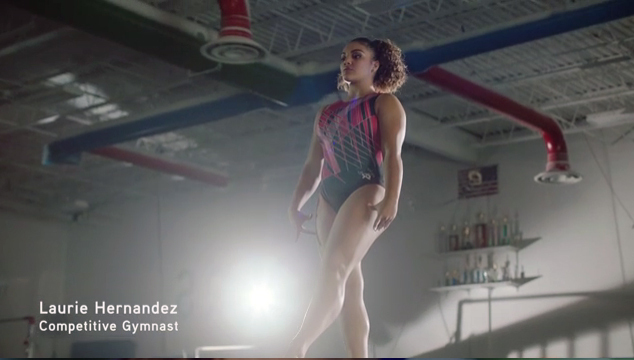 Laurie Hernandez will share how DAILIES® AquaComfort Plus® contact lenses fit into her busy life as a teen on-the-go because they provide all-day comfort due to moisturizing agents that are gradually released throughout the day. DAILIES® AquaComfort Plus® contact lenses also help build great habits for first time lens-wearers because there’s no need for lens care products. Wearing contact lenses requires a prescription. Make an eye exam appointment today to learn whether Alcon DAILIES TOTAL1® or Alcon DAILIES® AquaComfort Plus® contact lenses are right for you or your family and to request wear, care and safety information. Visit DAILIES.com to learn more. Invisible Edge Survey Results, Alcon and Wakefield Research. July 2017.